Coinimal, a European digital currency merchant, recently announced its new integration with NETELLER. By adding NETELLER to its payment options, Coinimal becomes the first crypto business working with NETELLER. Coinimal was launched in December 2014, aiming to improve access to Bitcoin in Europe. The Coinimal platform provides easy access for both buying and selling Bitcoin, along with some other cryptocurrencies such as Litecoin or Next. Last month, NETELLER became one of the first major financial institutions to facilitate digital currency transactions worldwide by offering a Bitcoin wallet. The company spent months researching crypto-currency, and is now fully able to work with bitcoin. NETELLER has a series of payment options including credit cards, prepaid cards, and bank transfers. It also accepts Bitcoin payments as a way to fund cash accounts, opening these options to Coinimal’s customers via its fully-automated platform. The NETELLER-Coinimal partnership marks NETELLER’s first foray into the crypto space, coming after several months of negotiations with Coinimal — led by CEO Eric Demuth. Coinimal is positioned to expand its presence in the European market, and will announce new features and partnerships over the coming weeks. Customers can currently buy €25 worth of bitcoin without full verification of their account, allowing them to test the platform easily. Coinimal specializes in selling and buying bitcoins and other cryptocurrencies. It is an Austrian startup founded in October 2014 after a long process of coordinating with local authorities. 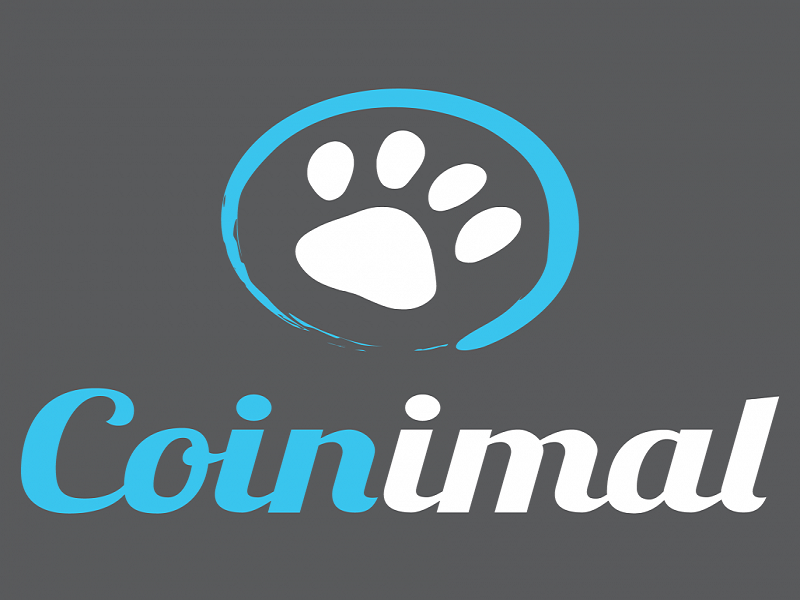 Coinimals founders started the company after personally experiencing the difficulties of acquiring bitcoin in the European Union. Seeing this deficiency in the market, they got to work trying to make bitcoin more available in Europe. What do you think NETELLER can do for Bitcoin? State your opinion on the comments below!